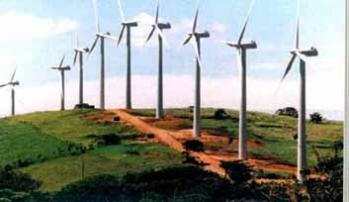 - Connection with national unified electric grid to Save fuel (wind parks). - Connection with local grid in villages and touristic towns towns. - Connection with diesel generators for factories and farms. - No environmental pollution and fuel saving. - Economical viability near traditional nergy. - Long service life over 20 years.